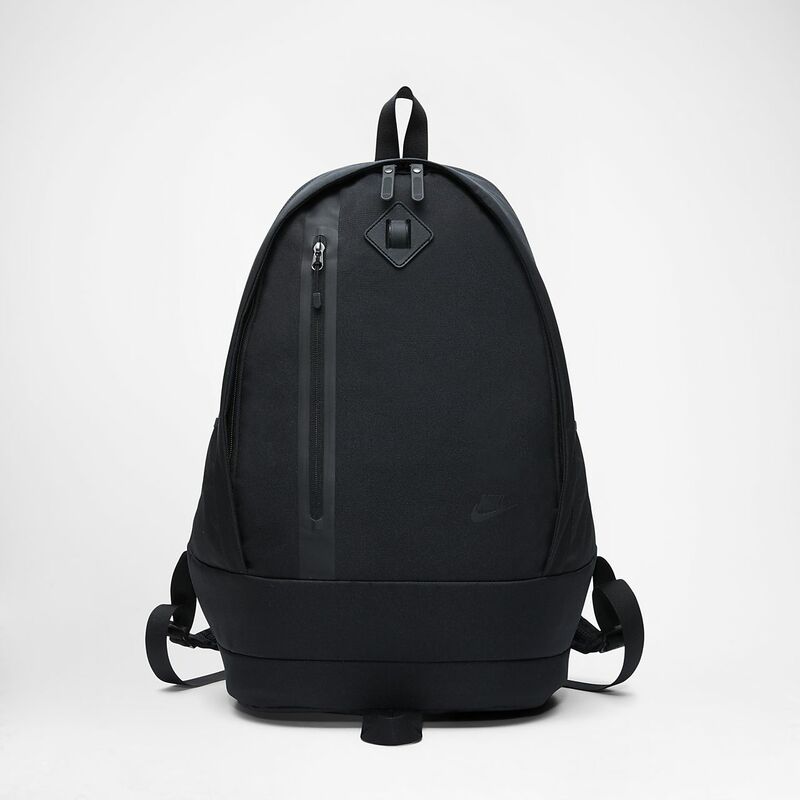 The Nike Sportswear Cheyenne 3.0 Solid Backpack is designed to keep your gear protected and organised, from the gym to the office and beyond. Dimensions: 51cm H x 30.5cm W x 18cm D approx. Have your say. Be the first to review the Nike Sportswear Cheyenne 3.0 Solid.